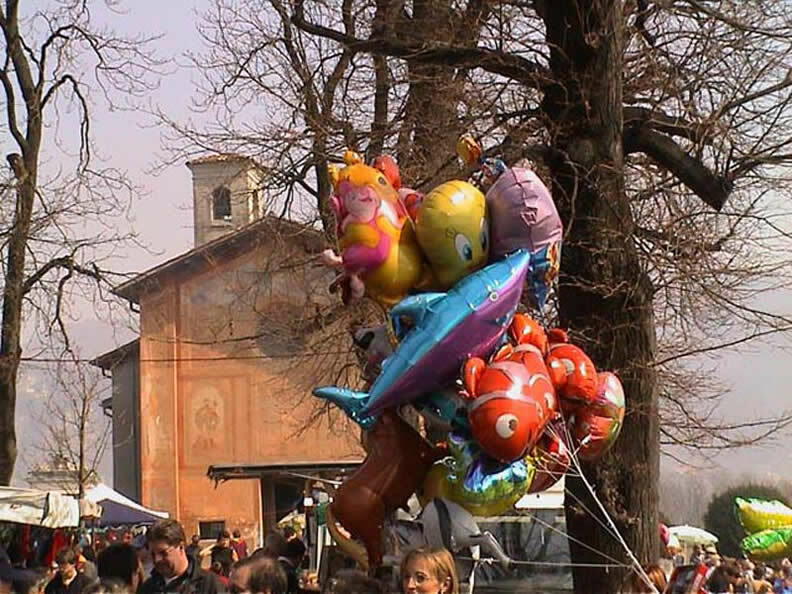 On 19 March, as every year, right at the beginning of spring, the traditional feast of Saint Joseph is held. From the early hours of the morning many of the faithful and just as many tourists will visit the churchyard of the small church dedicated to the Saint, looking round the various stalls with curiosity, where all kinds of things can be found, from cakes to hams and salamis, from flowery material to children’s toys. 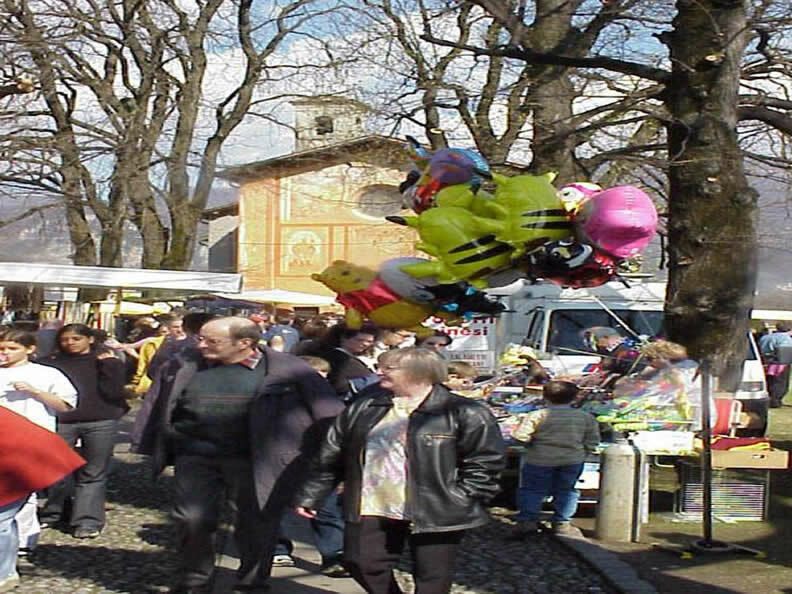 The more devote, but also many people driven by curiosity, visit the beautiful church, taking part in Holy Mass and praying to the Patron Saint. Then on the green round about the party feeling continues, enlivened by the music of the local Brass Band and completed by tasty foods. The traditional fritters will not be missing; they are prepared following an ancient recipe and have now become famous in all the Canton. 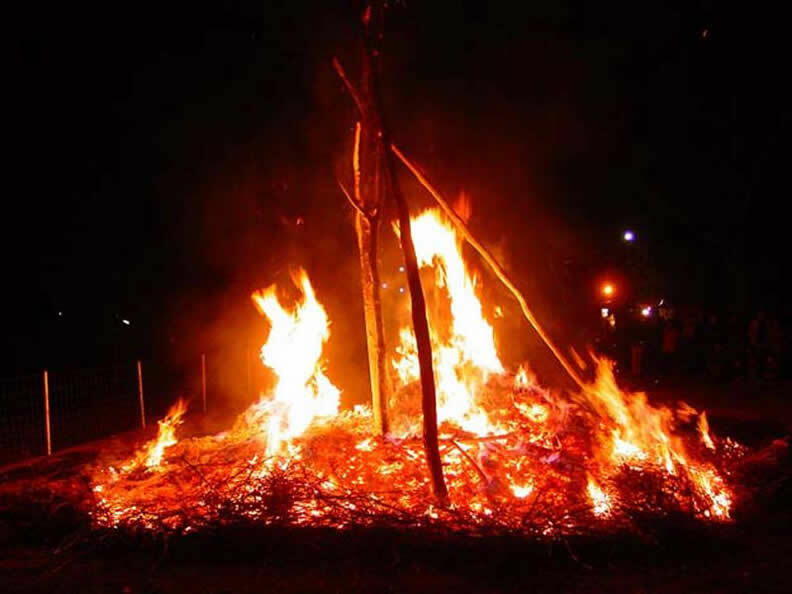 The feast will be preceded by the eve’s propitious bonfire, of ancient Celtic traditions; it is a well organised event, prepared according to a traditional ritual and followed by an ever-growing number of people.